Richard, Russell, and Chris drop in on their most recent rehabs to see who has taken the lead and turned things around and who has fallen back into old habits. 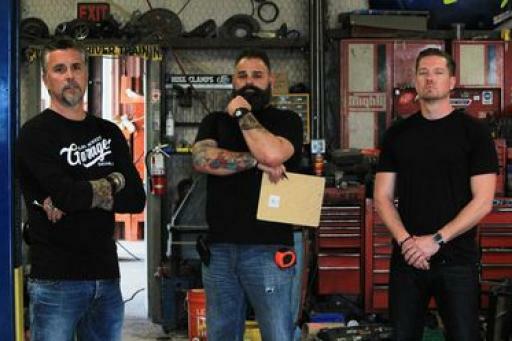 Garage Rehab is available to watch on Discovery. You can also buy, rent, download full episodes of Garage Rehab on Amazon, Apple iTunes, VUDU.